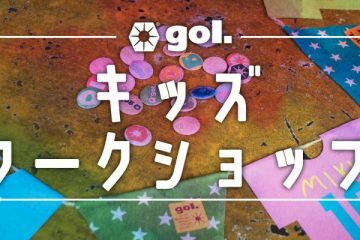 9月11日（日）gol. 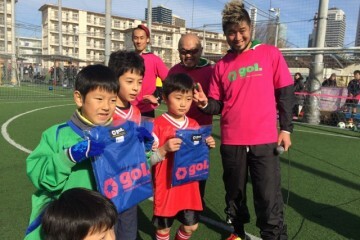 STORE SAGAMIHARA出店のお知らせ – gol. 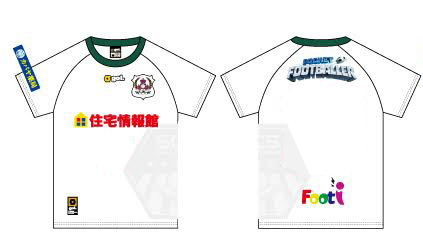 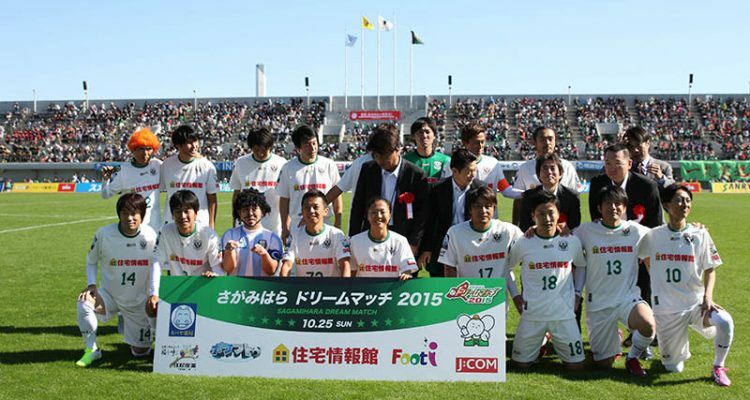 Kick The Mine Cup with 球舞 supported by gol.